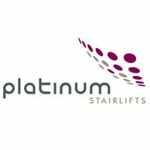 Ideal for straight staircases the Platinum Horizon is one of the most advanced straight stairlifts on the market. 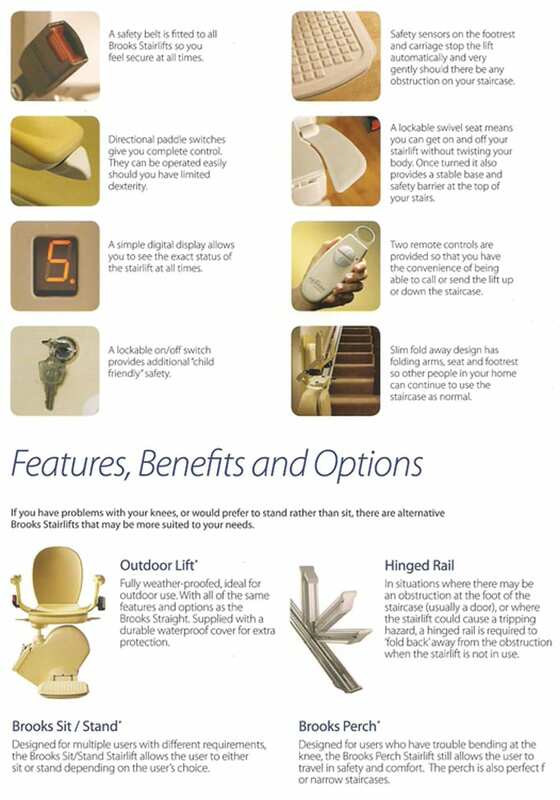 It is very versatile and can be installed on even narrow, long and steep staircases – fitting stairs up to 62 degrees. Its features include a compact, slim fit design and a revolutionary Ergo chair as well as a manual control to raise the footrest. It also has remote controls, digital display, folding arms, footplate and seat, safety edges and a lockable key. The fact that it is slimline doesn’t prevent it from packing in a whole load of features designed to give high levels of comfort and safety. Its compact design and neutral colour scheme allow it to blend beautifully into the background without disturbing your decor. Aluminium rails help to give the Horizon a high degree of strength and the ability to carry up to 19 stone. 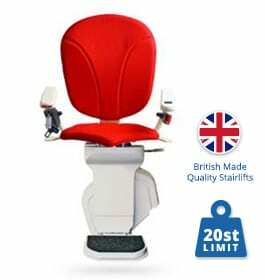 The stairlift is both sturdy and light giving a smooth and safe ride – in fact all Platinum stairlifts go through rigorous safety checks and are delivered with a certificate of quality. A powered swivel will allow you to turn the chair at the top or bottom of the stairs, making it easier to get on and off. All Platinum Stairlifts come with integral footrests and armrests. The Platinum Horizon’s adjustable chair will allow you to feel totally comfortable and secure when moving around to different levels in your home. A hand held control will give you the ability to stop and start the stairlift at will. Revolutionary Ergo chair offers comfort and excellent back support. Powered swivel included as standard. The Platinum Horizon also comes with a manual footrest linkage to allow you to lower the footrest from a sitting position. Ergonomic controls on the arm make using the lift simple. In-arm diagnostic display gives you visual updates on what the lift is doing. Two infra-red remote controls included to call and send the lift to where you need it to be A retractable reel seat belt keeps you safe and secure when the lift is in travel. It can be fitted on staircases up to 62 degrees to help you get upstairs, even on tricky staircases.